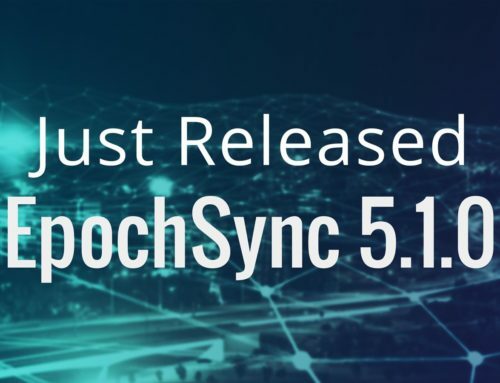 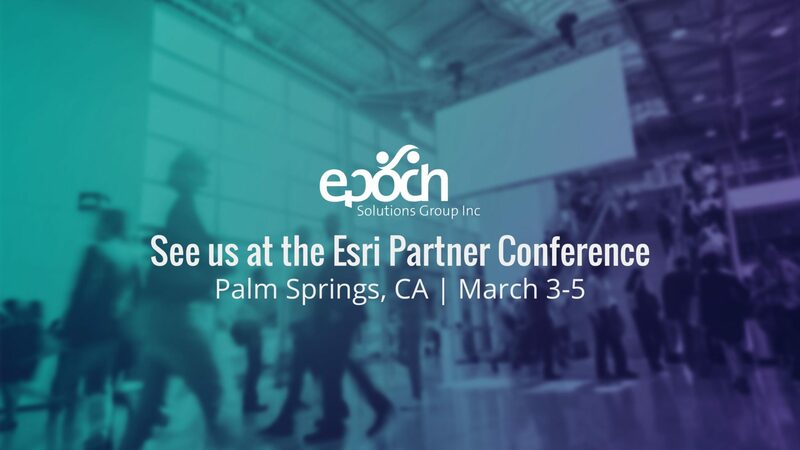 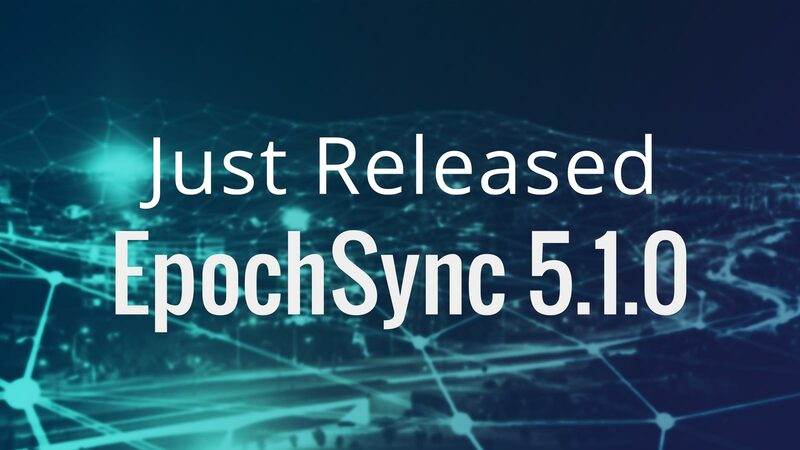 Epoch Solutions Group Attending Esri Partner Conference | Epoch Solutions Group Inc.
Epoch Solutions Group is proud to announce that we will be attending Esri’s Annual Partner Conference on March third through the fifth in Palm Springs, CA. 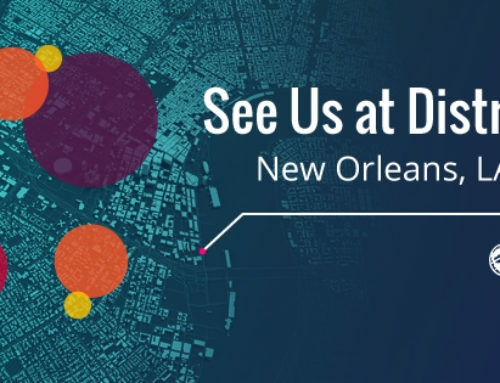 The Esri Partner Conference is the biggest annual networking event for Esri’s global partners and distributers who focus on implementing geospatial technology into industries across the world. 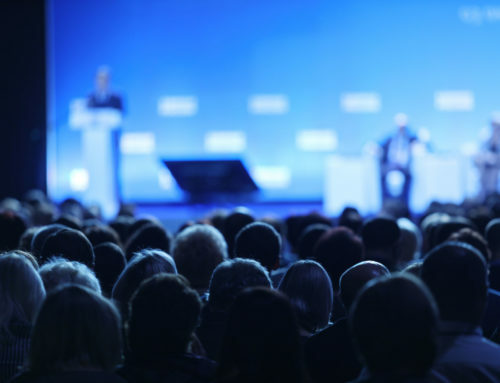 The Esri Partner Conference provides the environment to learn about what the future holds for Esri products, network with other companies or distributors, and develop the strategies and skills to extend the value of your business to your customers. 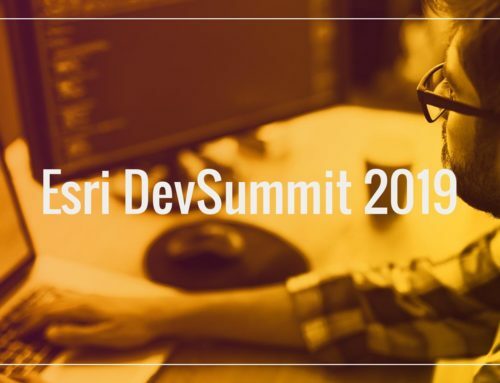 Get insights from Esri president Jack Dangermond on Esri’s goals and opportunities for partners. 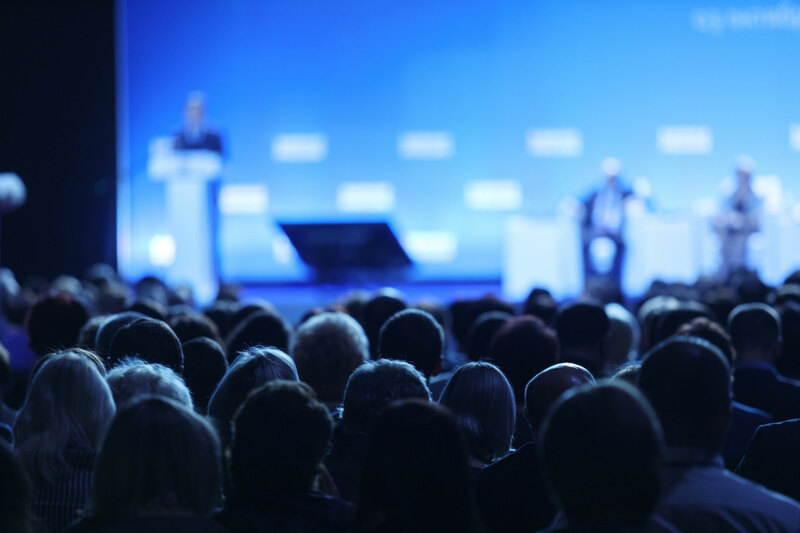 Learn the latest on software releases, sales initiatives, and marketing trends. 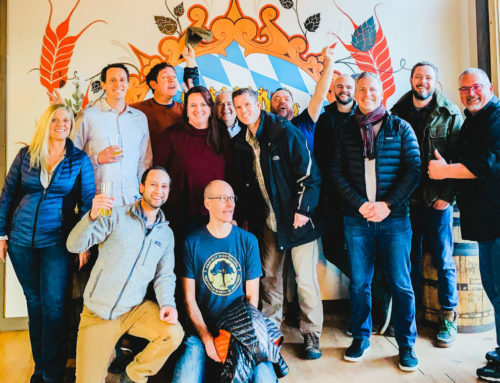 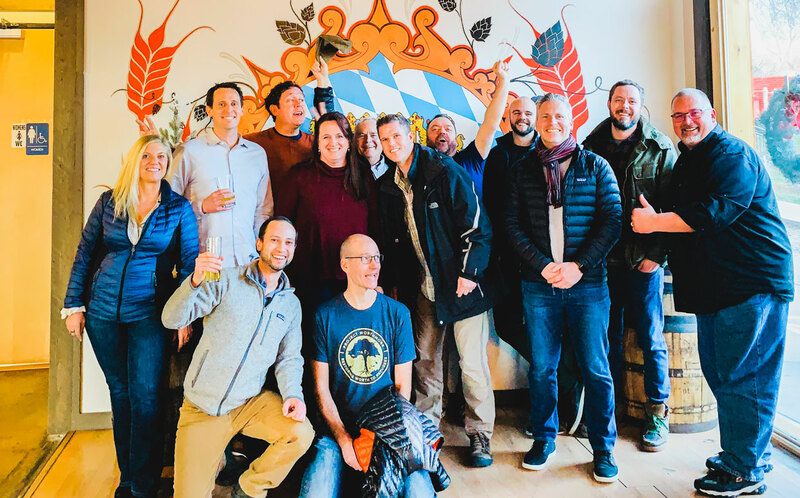 Cultivate business through networking and strategizing with Esri staff, distributors, and partners from all around the world. 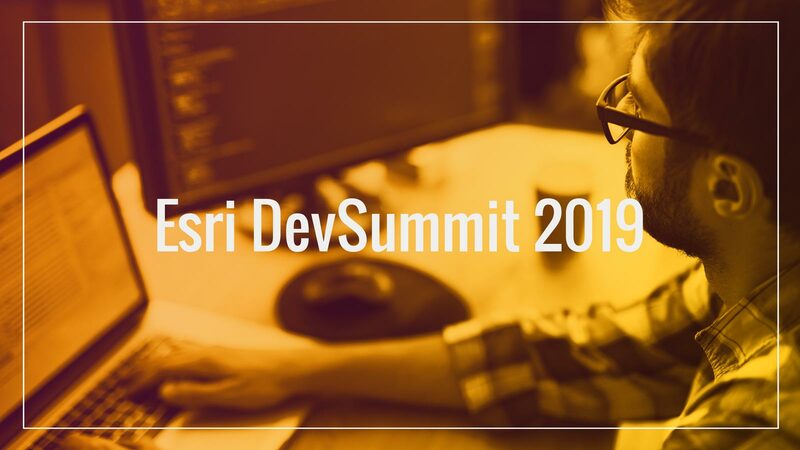 Receive a bonus day of access to the first day of the DevSummit.